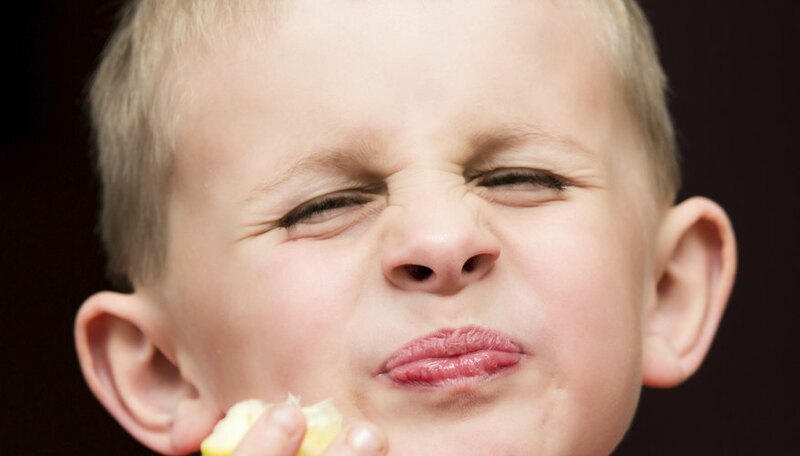 Lemons may be too sour to be kids' favorite fruit. But they can be used as a teaching topic to launch lessons on a wide range of subjects. Lemons are grown in many parts of the world, which can lead to discussions of geography, and a science lesson might involve discussing lemons' health benefits or the effects of their acidity. 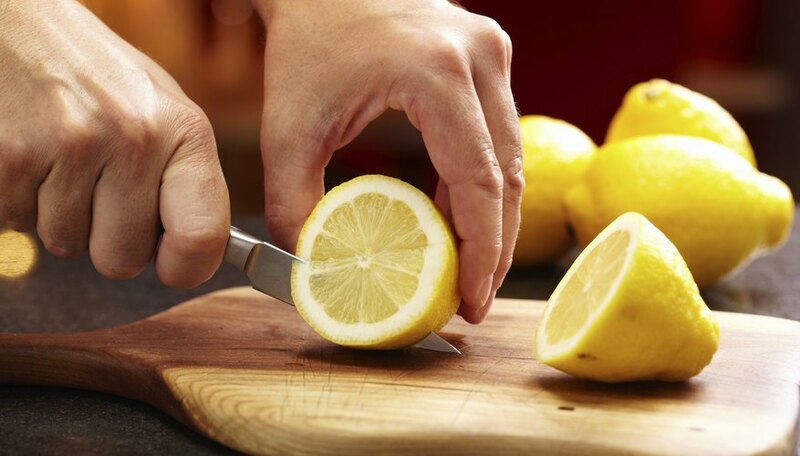 Cooking lessons can explore the many ways in which lemons can be used to flavor tasty treats. Lemons were first cultivated over 4,000 years ago in southeast Asia, and later spread throughout the Middle East and then on into the Mediterranean region of Europe. Christopher Columbus introduced lemon seeds to the New World, and Spanish missionaries planted the first lemon groves in California in the 1700s. 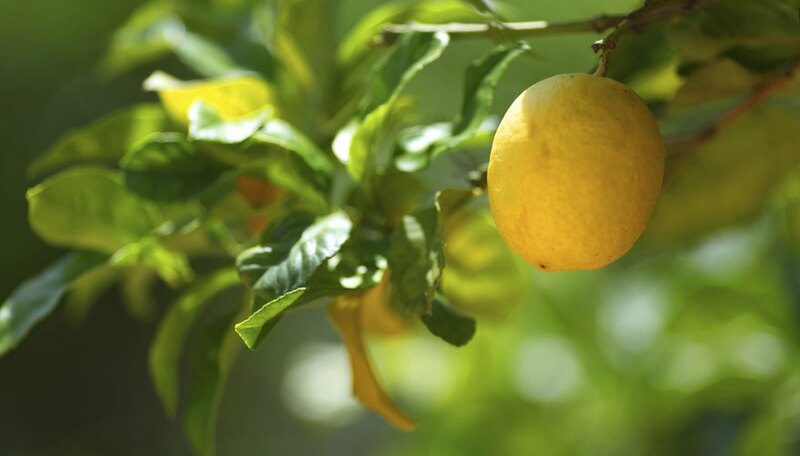 California supplies most of the United States' lemons today, with Arizona coming in second and Texas and Florida being the only other states to support lemon farming as an industry. Lemons are a low-calorie food, averaging only 15 calories per medium-size fruit. They have zero fat, cholesterol or sodium, and only 5 grams of carbohydrate. One lemon does, however, provide almost 10 percent of the recommended daily value of dietary fiber, along with 40 percent of the recommended vitamin C. Lemons are also high in a compound called limonoids, which has cancer-fighting properties. Researchers affiliated with the Texas A&M University System Health Science Center and the U.S. Department of Agriculture's Agricultural Research Service Western Regional Research Center found that citrus limonoids were able to reduce cancer tumors by up to 50 percent in one study published in a 2004 issue of "Journal of Agricultural Food and Chemistry." About one-third of all lemons grown in the U.S. are processed to be used in juices and concentrates. 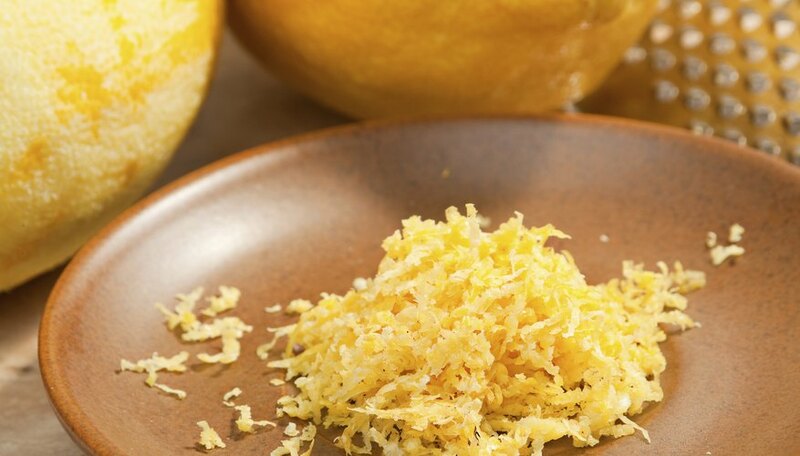 Lemon peel is use to flavor cakes, cookies and other desserts, while the oil extracted from the peel is an ingredient in many brands of detergent, furniture polish, soap, shampoo and even perfume. 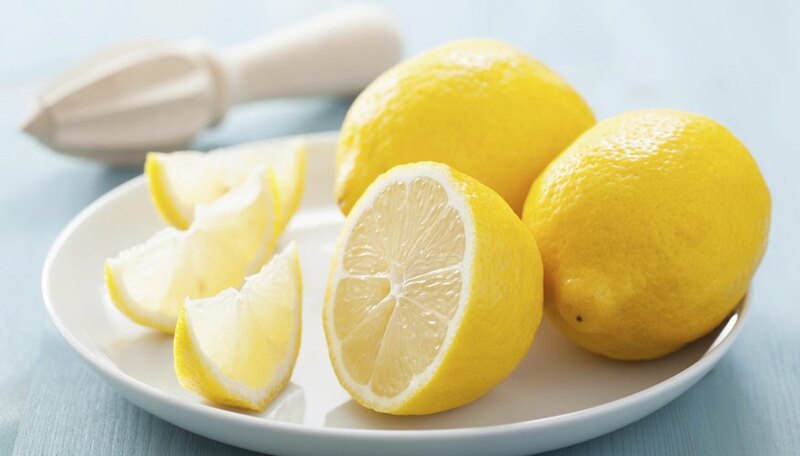 The high acid content of lemon juice allows it to be used to bleach fabric and clean metal. This acid can even be used to create a low-powered battery, as attaching electrodes to a lemon will produce a small electric charge. 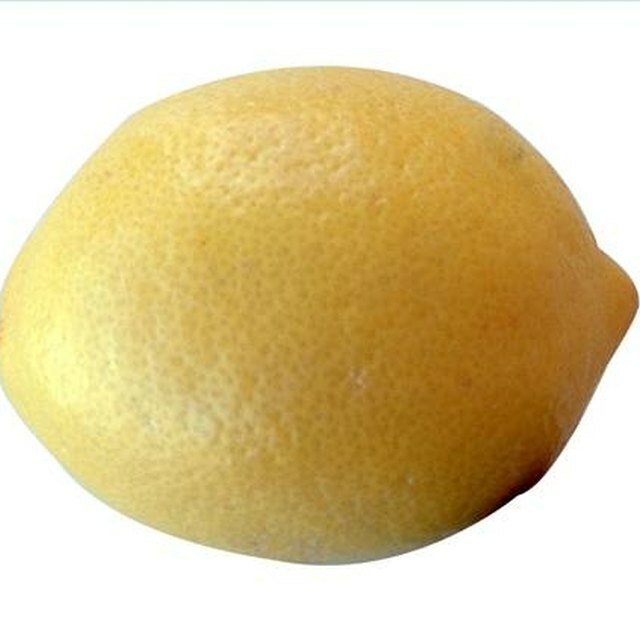 The biggest lemon on record weighed in at almost 12 pounds and measured 29 inches around and 13.7 inches long. It was grown in 2003 by a farmer in Israel, although it's unknown what he used it for after picking it. One thing he didn't do was use it to set another record for world's fastest lemon consumption -- that record belongs to a man who peeled and ate a lemon weighing just over 5 ounces in 8.25 seconds. Scinto, Maria. "Facts About Lemons for Kids." Sciencing, https://sciencing.com/lemons-kids-8600959.html. 24 April 2017.